Imagine you’re sitting at your desk contemplating driving to another town to catch a last minute concert with friends after work tonight. You should have just enough time to get there! Then it occurs to you you might have to stop for gas along the way. 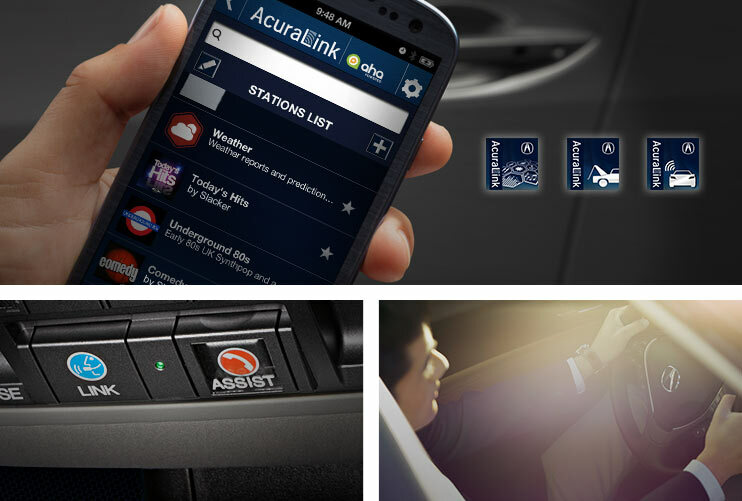 So, you whip out your smart phone and check your Acura’s fuel level without ever leaving your office. It’s possible! Thanks to AcuraLink the Next Generation you can now remotely log in to your car, access freeway and traffic information, stream thousand of radio stations, and request roadside assistance. And, depending on the level of service your require AcuraLink even offers concierge services in the form of a live, personal assistant who Acura says “can make reservations, manage correspondence and take dictation for you” 24 hours a day, seven days a week! 3-years of AcuraLink the Next Generation comes standard on select Acura models along with a 3-month trial AcuraLink Premium. So, go ahead, get connected with AcuraLink! To learn more click here. To compare features and packages click here. ← Previous Post Butler Ford/Acura Open House a Blast! Next Post → Butler Auto Group’s Monthly Cake Day!